Here at Refused Car Finance we wanted to do something a little bit different and share with you a customer’s experience of working with us to get the best car finance deal possible! 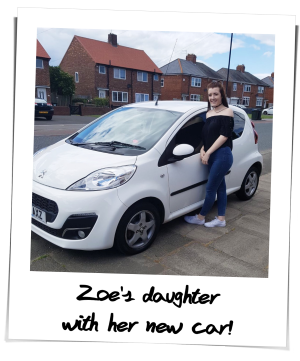 Zoe from Newcastle upon Tyne was in the market for a new car and did a quick search on Google for car finance and read some of our previous customer’s reviews. Concerned that she might struggle to get car finance due to having “not the best” credit rating, she took a punt and applied through Refused Car Finance. Both Zoe and her daughter ended up applying for finance – and both drove away their new cars within a matter of days. From the moment Zoe visited our website, she found the whole process of applying for car finance very easy. Within 10 minutes of completing our short online application form, she was called by Dan, our customer contact manager, to begin the process of finding her a great car finance deal. Within 30 minutes she had a fantastic finance offer from one of our lenders and was able to go to her local car dealership to choose her car. Within 6 working hours, she had applied, been approved, chosen her car and had the loan paid out! One thing in particular that Zoe was impressed with was how quickly the process was and the amount of contact Dan made to keep her up to speed at each stage of the application process. One of our priorities as a company is to look after the customer, ensure they get treated fairly and help them get into the car they want, regardless of their credit history. 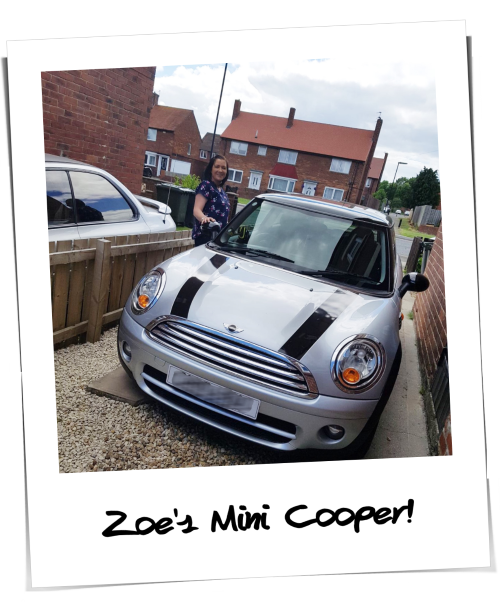 When Zoe applied for finance, she wanted a Mini Cooper and that’s exactly what we got her into! Mid June she picked up her new Mini Cooper Turbo Diesel in cream from the garage and was absolutely thrilled. Her daughter has driven away in a Peugeot 107 – the perfect size car for a new driver and cheap to insure! 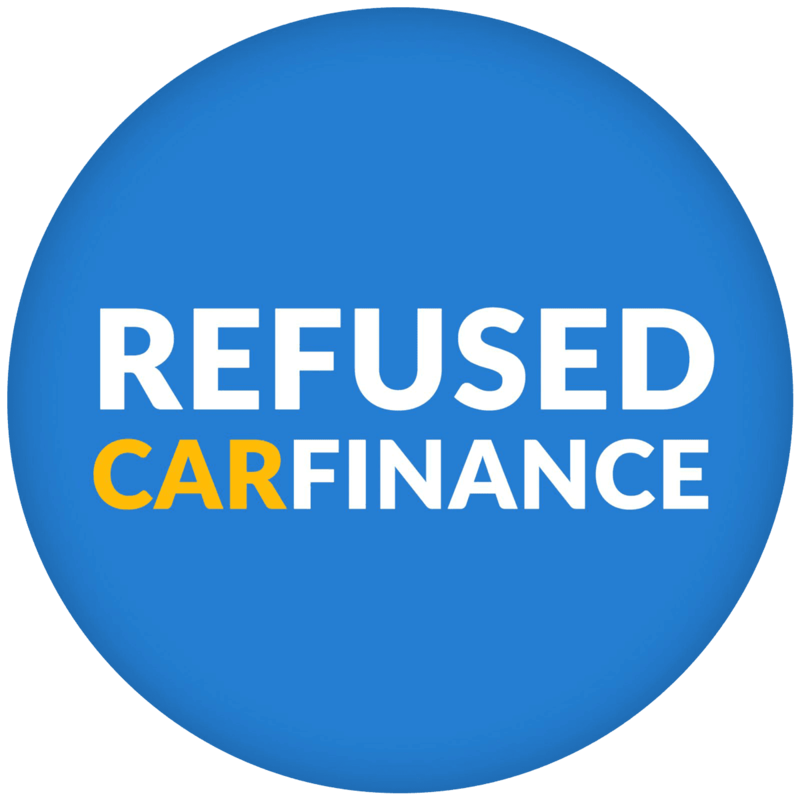 Here at Refused Car Finance, no-one will work harder to get you the best car finance deal for your circumstances; whether you have good credit, bad credit or no credit history at all! Thinking about applying for car finance? We don’t charge any customer fees so apply now for a no obligation quote!